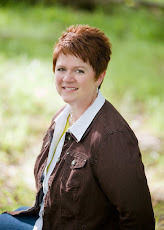 Interested in #reading a great new historical fiction #book? 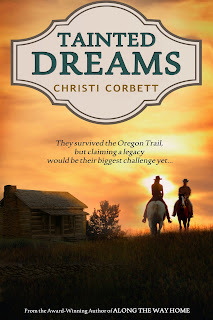 Then check out TAINTED DREAMS by my gal pal and critique partner, Christi Corbett!!! 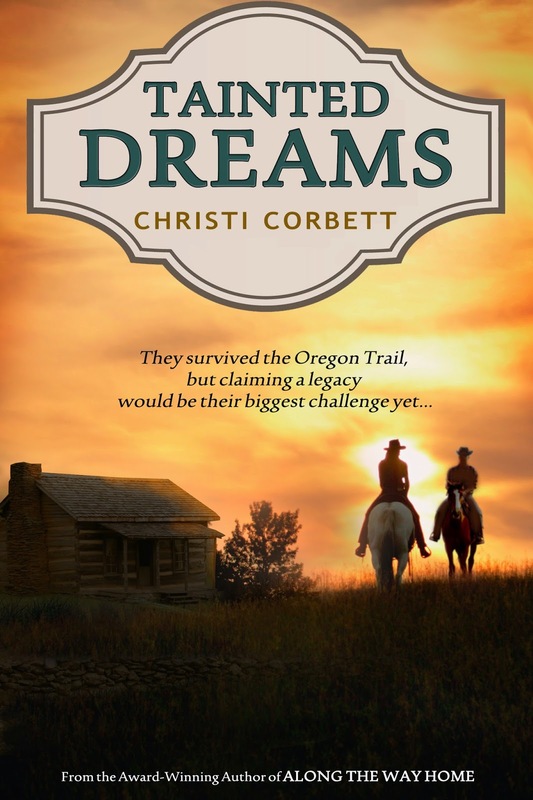 Series Info: Tainted Dreams is the standalone sequel to Along the Way Home. Thank you, Margo, for featuring me here today, and everything you've done to hone my words over the past few years! I sincerely appreciate you!!! !